1. "In order to face the constant danger of hurt and even of destruction...he became quicker of movement than the other dogs...more ferocious, and more intelligent. He had to become all these things, else he would not have held his own nor survived." 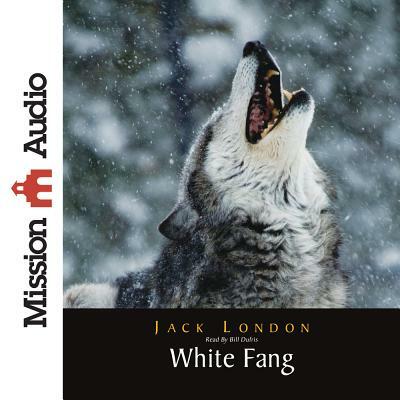 So writes Jack London of White Fang, the title character in one of his most well-known books. Through London's tale, the listener will come to know the intriguing life of a wolf-dog from his birth in the wilds of arctic Yukon Territory to his end of days as a resident of a California estate. White Fang's story is marked by themes of determination, will to survive, and redemption, and has been enjoyed by generations of readers since it was first published in 1906.